Kentucky is known for many things: bluegrass music, rolling hills, horse racing, and of course, its famous bourbon whiskey. 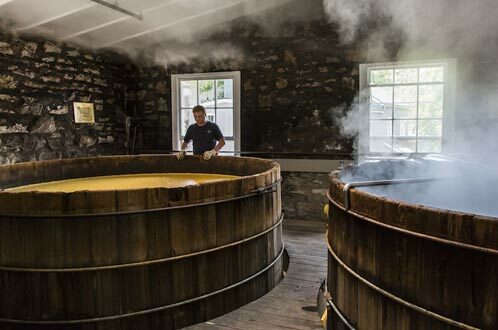 There’s a wealth of tourists to Kentucky every year who embark on the Kentucky Bourbon Trail®, a veritable hotspot of world-famous bourbon distilleries like Jim Beam, Maker’s Mark, and Woodford Reserve. Thoroughbred Limousine takes pride in helping bourbon lovers experience the Kentucky Bourbon Trail, and offers luxurious, efficient transportation services to ALL of KENTUCKY’s most famous bourbon distilleries, peppered along the Kentucky bourbon trail, some of them deep in the woods, some of them hidden away in the hills. 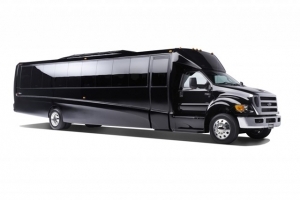 Prefer to choose specific distilleries and be on your own schedule in a private car, stretch limousine, passenger van or executive limousine Bus? 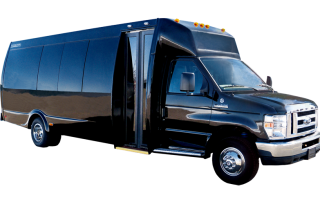 Thoroughbred Limousine offers a wide range of vehicles seating from two to thirty six passengers to transport your private group on a customized bourbon tour. You choose which distilleries you visit, how long you stay at each one and where you stop for lunch. Our knowledgeable office staff and drivers are happy to give recommendations on the best tours and lunch spots based on your preferences. Please use our online reservation system to get rates for your date, size group and length of rental. Visiting just one distillery takes roughly 3 hours which includes approximately 1 – 1.5 hours of travel time from Lexington to the nearest section of the Bourbon Trail (Trail West) and back to Lexington. You can expect to add 1.5 – 2 hours of service for each additional distillery you visit. Most distilleries first tour is 9AM, with the last tour being around 3PM. 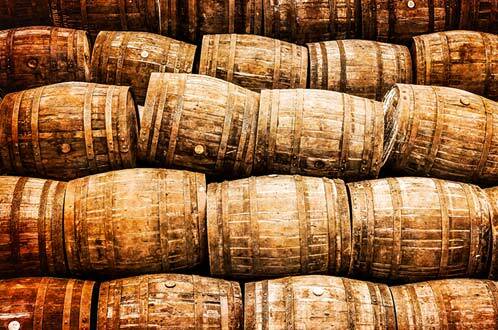 We suggest starting between 8AM and 10AM if you want to visit 3-4 distilleries in one day. Private Tour hourly rates do not include fee’s for distillery tours/tastings or lunch. Gourmet and affordable lunch options are available for purchase at one of the distilleries cafe’s, typically between $5.00 – $15.00/person depending on what you order. 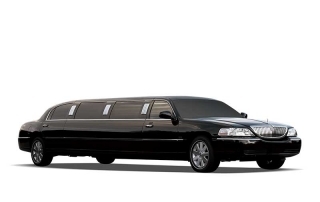 You may also pack a lunch or stop at any restaurant of your choosing, your driver can make suggestions. Tour and tasting fee’s as of September 2018 are: Free for Buffalo Trace Distillery, $15.00-$20.00/person for Woodford Reserve, and $5.00/person for Four Roses distillery. 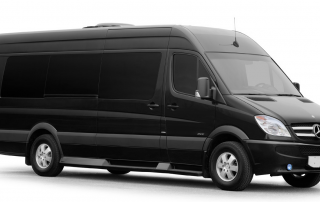 Private custom bourbon trail tours are available everyday of the week. 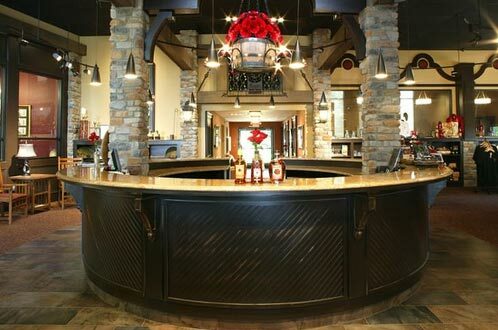 This Versailles, Kentucky, distillery is the oldest working bourbon distillery in the United States; it has produced some of the most popular spirits in the country, and continues to produce exceptional craft bourbon each day. They provide an excellent visitor experience and we always recommend a visit. Be sure to purchase tickets ahead of time, especially on busy Fall & Spring Saturdays. You will need to arrive 20 minutes early to check in for the tour. Buffalo Trace offers some of the most dynamic tours on the Kentucky Bourbon Trail; in fact, this Frankfort, Kentucky distillery offers five different tours to suit a variety of interests. Consider the Trace Tour, which offers insight into the history of the distillery. 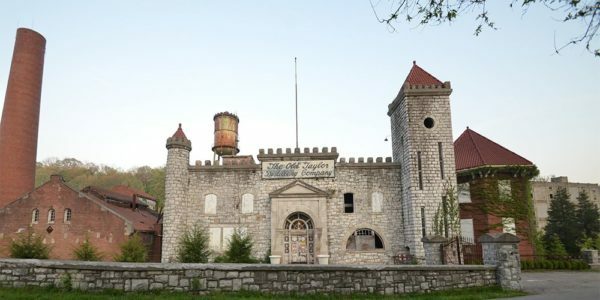 Other Tours include the Hard Hat Tour, The National Historic Landmark Tour, and a Ghost Tour to see areas of the distillery that are considered to be haunted. The Trace Tour is complimentary and no reservation is required. They do a great job of getting visitors out on a fantastic tour, but Saturdays are busy. For large groups, it’s great to reach out and let them know a week or two ahead of time. Castle & Key is the exciting new distillery that has been painstakingly brought back from years of neglect by Will Arvin & Wes Murray. The Bluegrass region is excited to have another crown jewel to showcase along this portion of the bourbon trail. Master Distiller Marianne Eaves is working on bourbon production, but at this point only a wonderful Dry Gin and Vodka are available until the bourbon ages properly. The gin and vodka are exquisite. Tour the beautifully restored grounds carefully curated by world renowned landscape architect Jon Carloftis. This was one of the ‘birthplaces of bourbon tourism’. We look forward to showcasing this beautiful venue and enjoying their spirits! 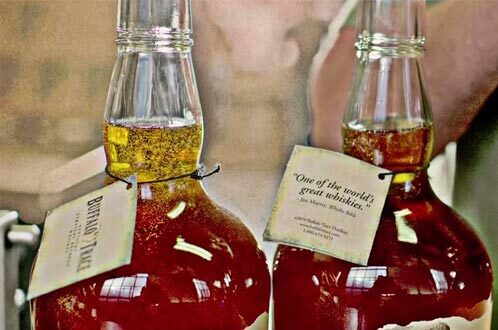 This distillery is located in Lawrenceburg, Kentucky, just a short drive from Lexington and nestled on the banks of the Salt River, providing your tour experience with a special sort of ambiance. The Spanish Mission-style architecture sets the Four Roses apart from any other distillery on the Bourbon Trail. The tour is only $5, and you’ll get an inside look at the production process and the history of Four Roses. Wild Turkey has a wonderful visitor center and cocktail bar that overlooks the KY River. They have created a great destination for gathering and enjoying the bourbon experience. It makes for a nice stop along the bourbon trail in combination with Woodford Reserve and Buffalo Trace. 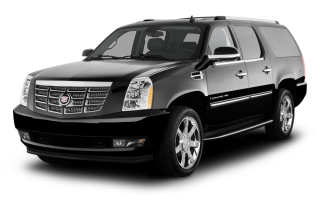 Thoroughbred Limousine has the perfect limousine or coach for you.